Let your style shine in this sporty slip-on. 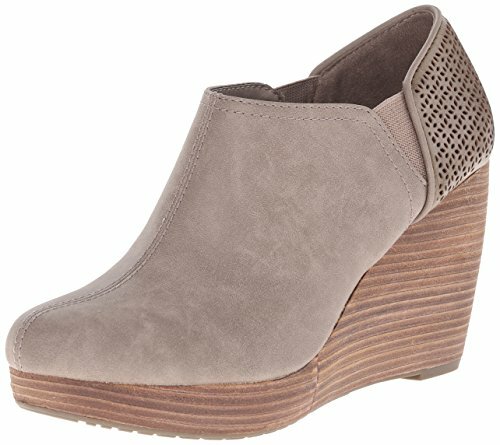 You'll love the extra lift from the platform sole and memory foam cushioning for all-day comfort. Faux leather upper. 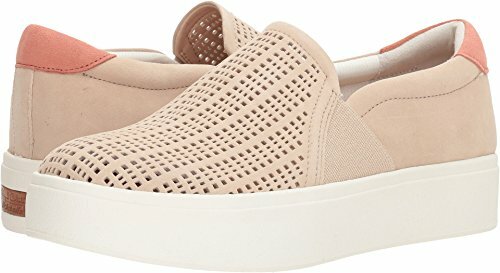 Slip-on fit with double elastic gore for extra flexibility. Contrast tab at the heel. Be free energy technology - insole with 3 distinct zones, designed for maximum comfort. Flexible, durable rubber outsole. 1 and 1/2 inch flatform. Elevate your style without even trying with the Abbot platform sneaker. Suede and leather uppers feature a snake texture. Easy slip-on style with twin gore at instep. 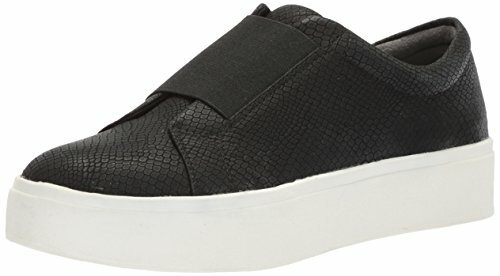 Offers a padded collar in an easy slip-on style. Soft breathable textile lining. Cushioned footbed with Memory Fit® foam for all-day comfort and support. Rubber outsole with added traction. Imported. Measurements: Weight: 12 oz Platform Height: 1 1⁄2 in Product measurements were taken using size 8, width M. Please note that measurements may vary by size. Weight of footwear is based on a single item, not a pair. Features a side zip entry with hidden stretch at the side for added flex. Soft textile lining. Cushioned footbed with Memory Fit® foam for all-day comfort and support. 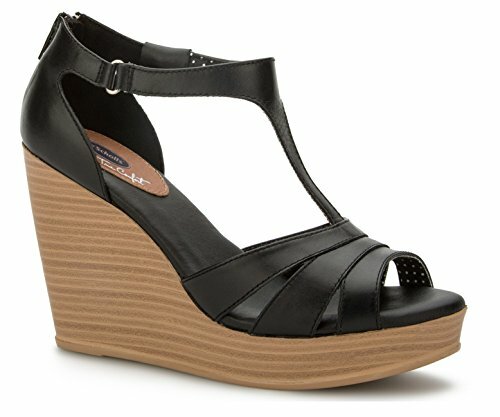 Stacked wedge heel and platform. Durable rubber outsole. Beat the heat with a sandal that speaks for itself. unlined cloudlike sole and deconstructed upper keeps this lightweight shoe smooth and easy. Bold and modern. 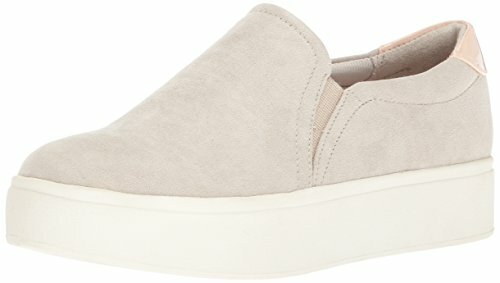 Be a true style standout in this subtle and sophisticated slip-on. Be free energy technology - insole with 3 distinct zones, designed for maximum comfort. Fabric upper. Slip-on fit with stylized one band gore for easy on. Lightweight rubber platform heel. Runs 1/2 size too big. Suggest choosing a 1/2 size down. This snappy slip on takes you from your front door to wherever you wander. sporty and chic. 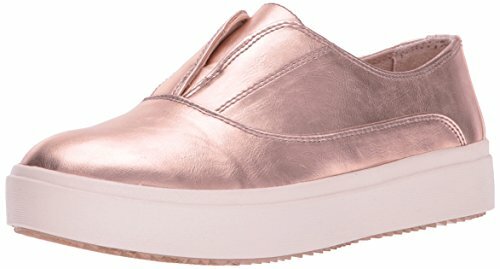 smooth, metallic or wooly fabric upper. memory foam cool fit insole. lace free oxford detailing at vamp. flexible platform sole. Classic but modern. 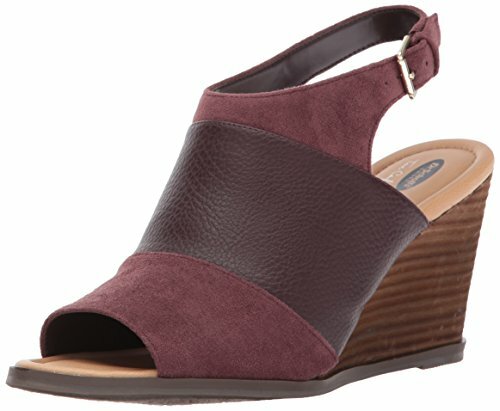 you will love this sleek slingback sandal for its chic material blocking and comfortable wedge heel. material mixing adds style. memory foam cool fit insole. side buckley for easy fit. leather wrapped wedge heel. True Comfort anatomical memory foam insole. 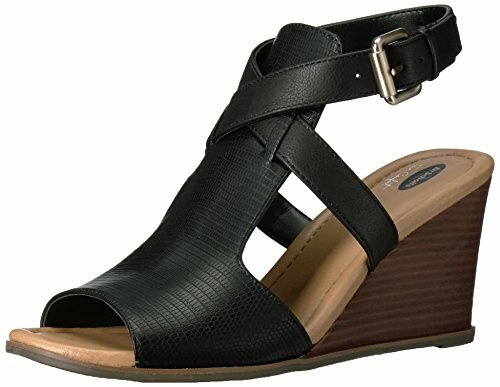 Leather sandal with wedge heel, back closure and concealed side elastic for added fit. 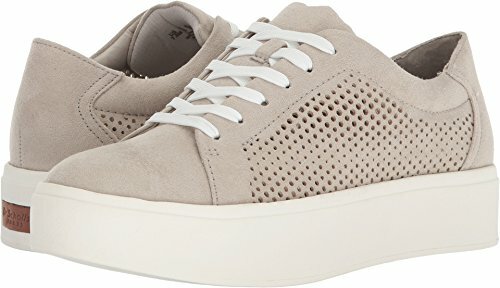 Sport meets sophistication with this elevated take on the classic wear-anywhere sneaker. Be free energy technology - insole with 3 distinct zones, designed for maximum comfort. Dress it up or down and live your healthiest life in style. Fabric upper. Lace-up closure. Sunset perforated detailing for added breathability. Lightweight rubber platform heel. 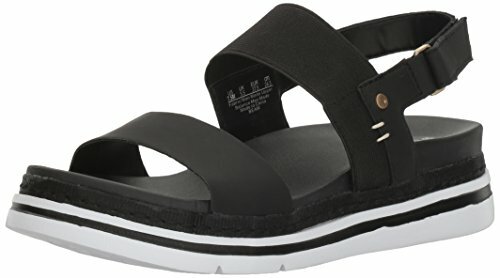 Compare prices on Dr Scholls Platform Shoes at ShoppinGent.com – use promo codes and coupons for best offers and deals. Start smart buying with ShoppinGent.com right now and choose your golden price on every purchase.